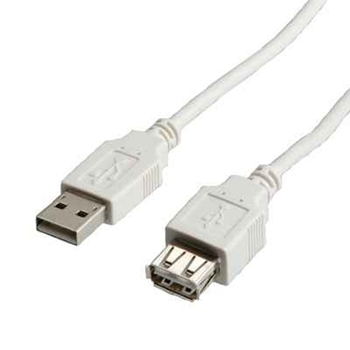 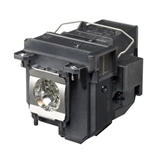 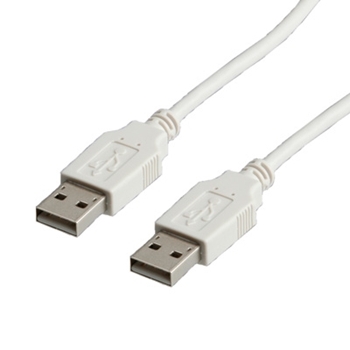 ITB CAVO USB 2.0 A/B M/M MT.2 00 BIANCO . 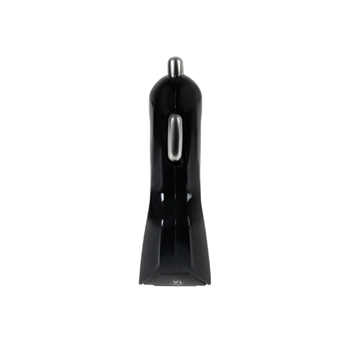 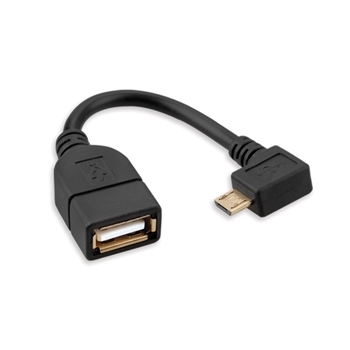 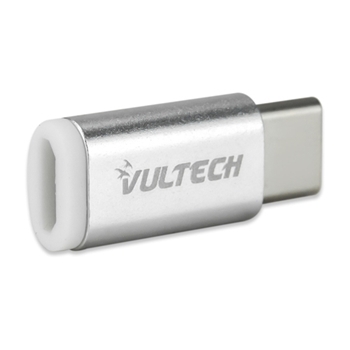 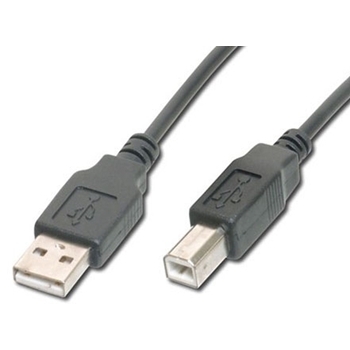 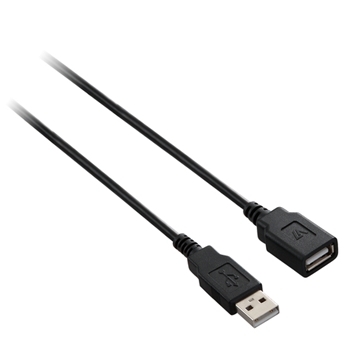 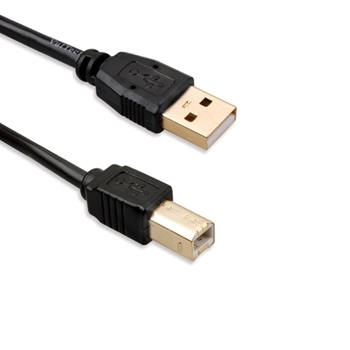 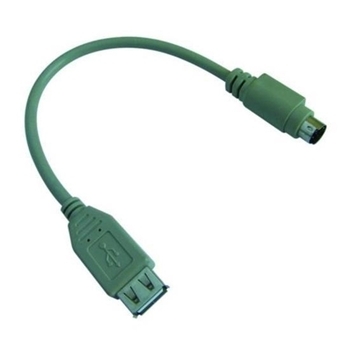 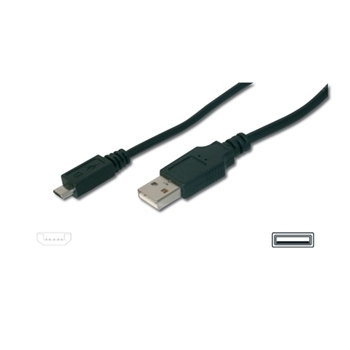 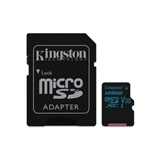 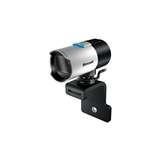 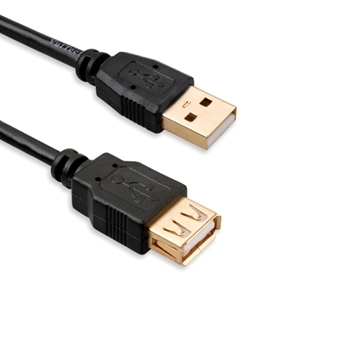 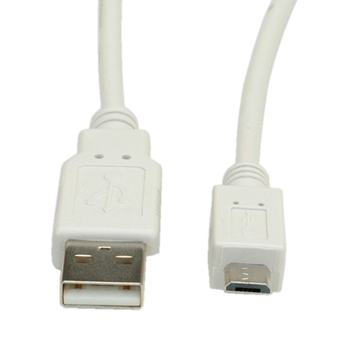 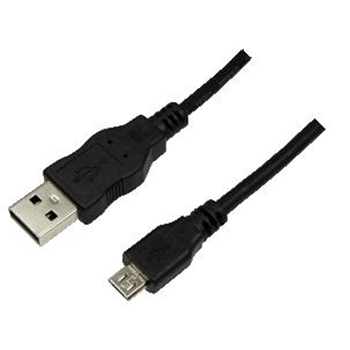 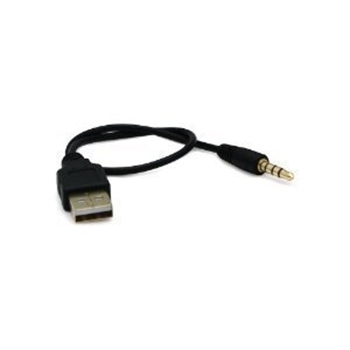 ITB CAVO USB A/ MICROUSB M/M - 1.8 MT . 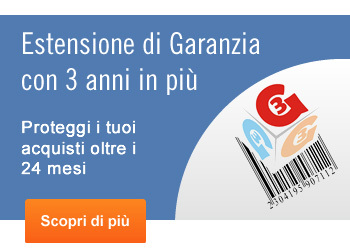 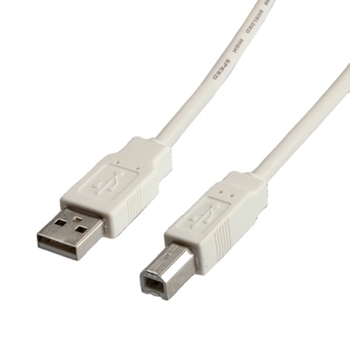 ITB 0.8 M - ECONOMY CABLE USB 2.0 A . .
ITB CAVO USB 2.0 A/A M/M . .
ITB CAVO PROLUNGA USB A/A M/F MT 0 80 BIANCO . 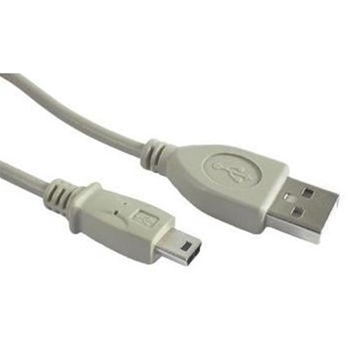 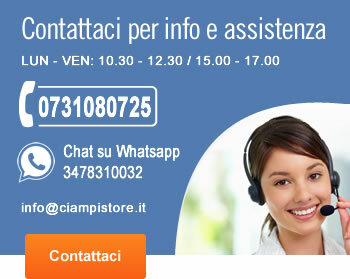 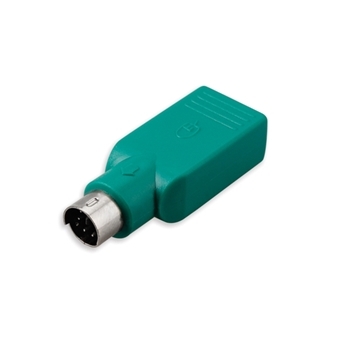 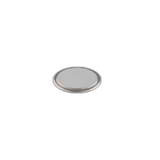 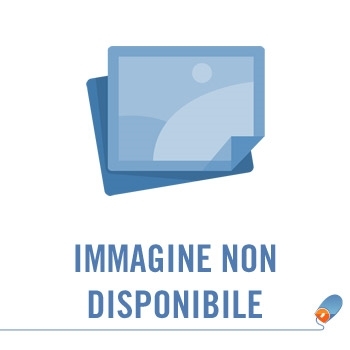 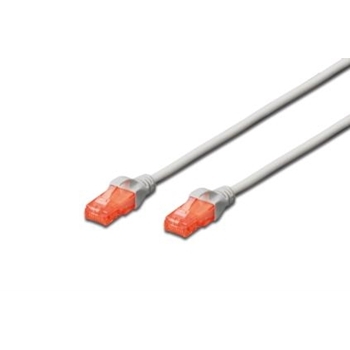 ITB CAVO USB 2.0 A/B M/M MT.3 BIANCO .